Production of 10 shilling note halted and replaced with a coin. The 1000 shilling note was introduced. A new series of serial numbers was deployed. Double production means CBK wants more money in the market. Introduction of 1000 shilling note and dropping of 10 shilling note indicate inflation. 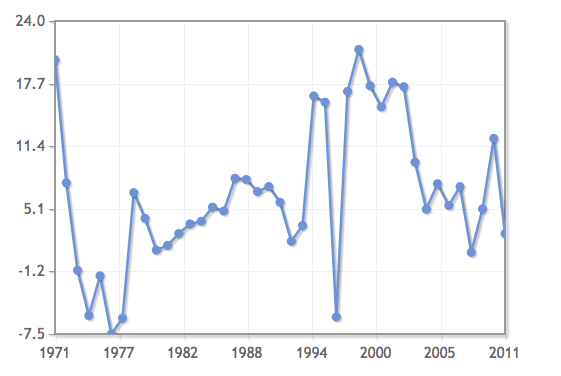 From the graph below it can be observed that negative interest rates were once again introduced in 1995. which means you get charged an interest when you deposit cash. This is one of the government policies to encourage people to spend money instead of keeping it away for future use. Instead of earning interest on money saved you loose a certain portion of it. 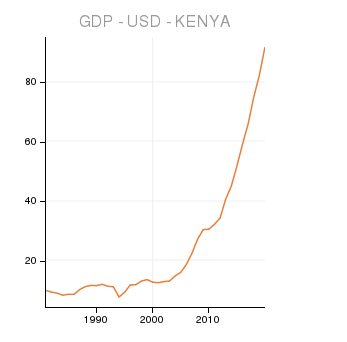 From 1996 the nominal GDP in Kenya experience an exponential growth. 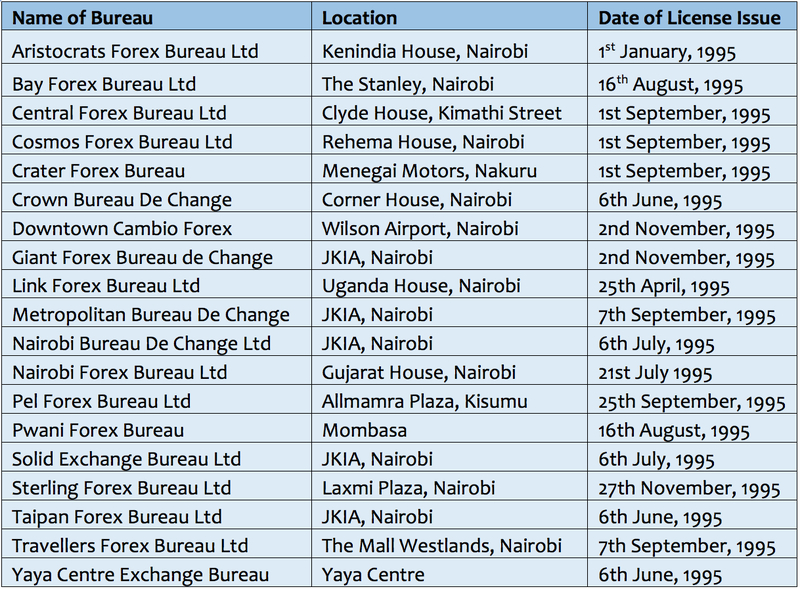 The Kenyan government commenced a series of sector reforms to usher the country into a new financial age. It is my observation that if anyone needs to undertake an economic/financial analysis he/she needs to go as far back as 1995 – that’s our modern day economic ground zero.